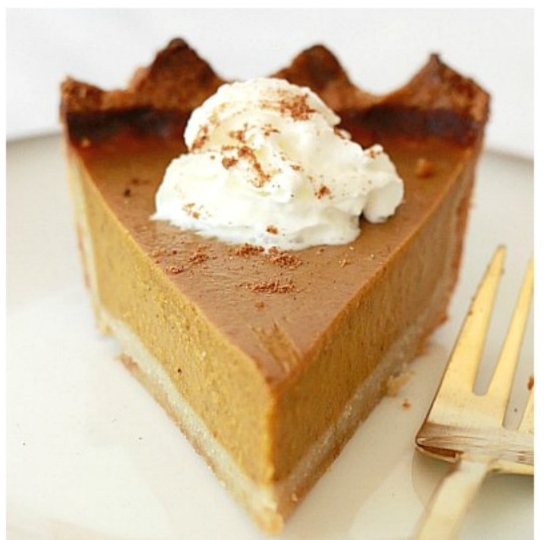 This recipe is perfect for holiday guests who can’t have dairy or eggs and it’s also much lighter than traditional pumpkin pie, making it a great end to a feast! This recipe is also gluten free, so it’s great for people with all kinds of allergies or special diets. See the entire recipe and directions at Yummy Mummy Kitchen. 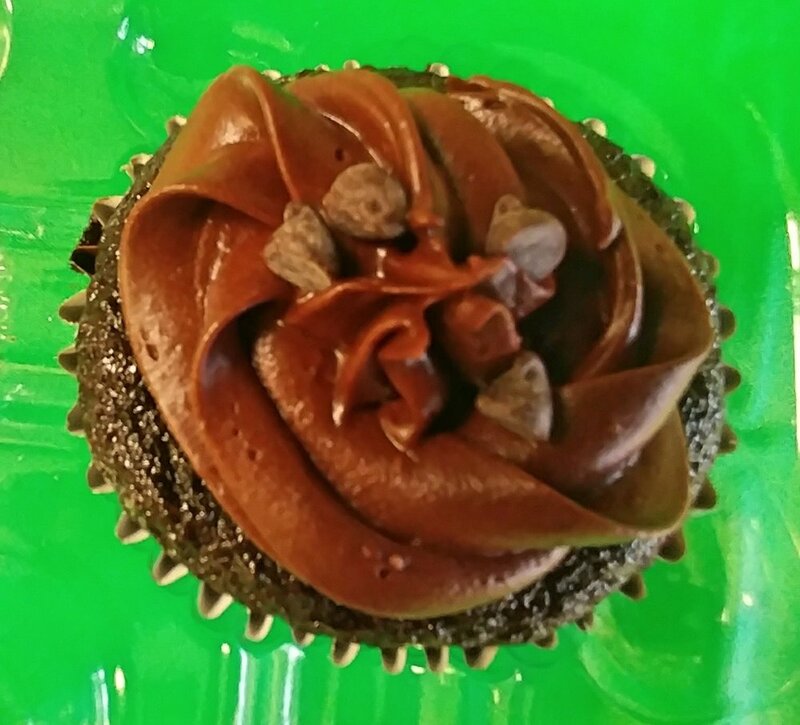 This recipe won Second Prize for our Gluten Free Baking Contest! The recipe was made by Mary Dabrowski and it was ridiculously good! If you like chocolate, you absolutely must try these- plus they’re dairy free too! Please forgive our poor photography! Beat in eggs, milk, oil, and vanilla. Beat on medium speed for 2 minutes. Stir in boiling water (batter will be on the thin side). Pour into cupcake pans ¾ full (cupcake liners are recommended), and bake for 17-20 minutes. Note: They are done when a wooden toothpick comes out clean. Alternately add powdered sugar and almond milk beating to a spreadable consistency. Note: Add small amounts of powdered sugar or milk to create the thickness you desire. You may tapioca to thicken frosting- it helps to thicken frosting without making it too sweet. Whip cream cheese and butter until smooth and fluffy, about a minute. Add vanilla and powdered sugar then sift in cocoa mix until smooth. These caramel apples are perfect for Halloween and are great for kids (and adults!) with food allergies! This recipe is dairy, gluten, soy, and nut free! *Note: Many people with tree nut allergies can safely consume coconut milk, but if necessary for allergies, feel free to substitute another non-dairy milk for the coconut milk. See the entire recipe and directions at The Pretty Bee.